Doing a lot of food prep work? 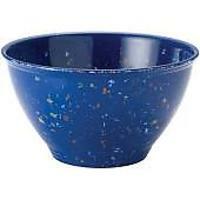 Designate a garbage bowl on your workspace and save yourself trips to the trash can! If you make your own stock or bone broth at home, you can use this bowl to collect your ends, stems and skins of onions, stems of mushroom and peelings of a variety of veggies. 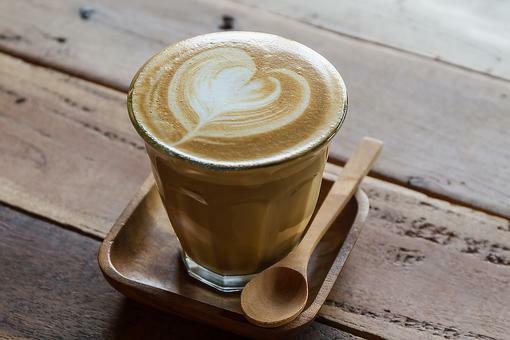 Secure airtight and freeze until ready to use. Just make sure to remember the stock pot is not a trash pot, so don’t throw unwanted waste in it and you will stretch your food budget and your flavors! 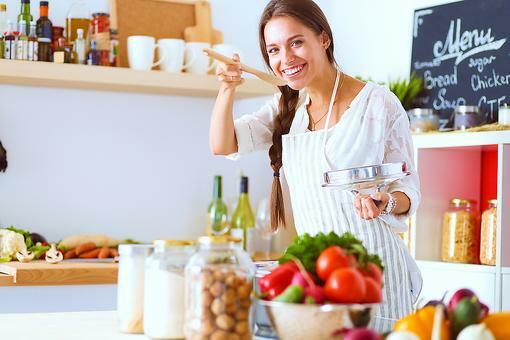 Mindfulness in the Kitchen: How Being Mindful When Cooking Can Save You Money! 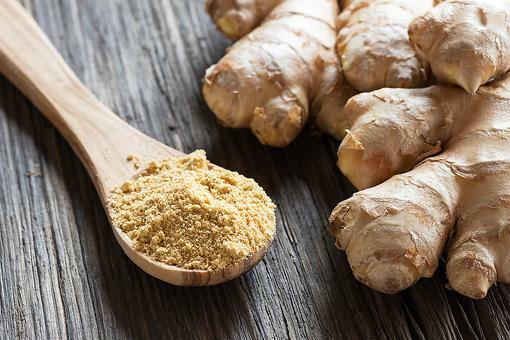 Cooking With Ginger: The Types of Ginger & a Simple Trick for Peeling It! 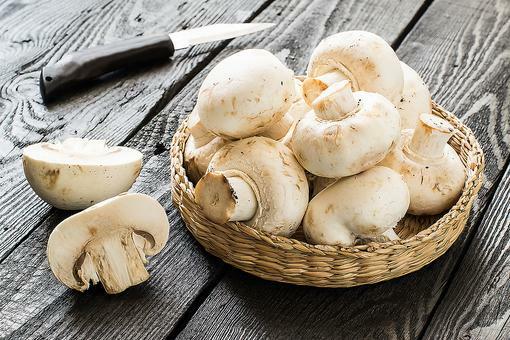 Chef's Hack: ​How to Make a Quick & Easy Mushroom Garnish in 30 Seconds! 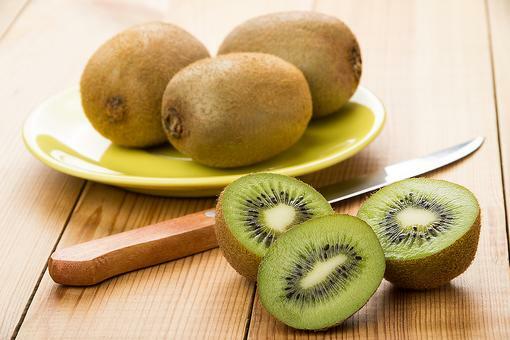 ​How to Peel a Kiwi in 30 Seconds or Less, Just Like a Chef! That's pretty smart, Chef Gigi Gaggero ! 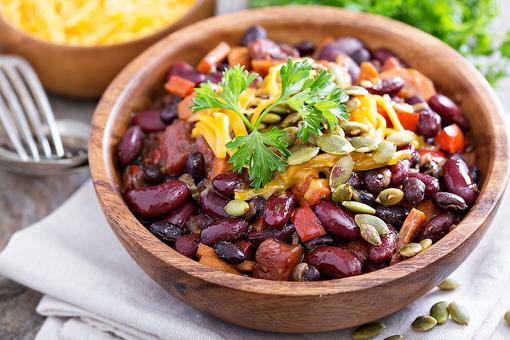 The Magic of Beans: A Simple Way to Add Protein & Fiber to Your Diet! 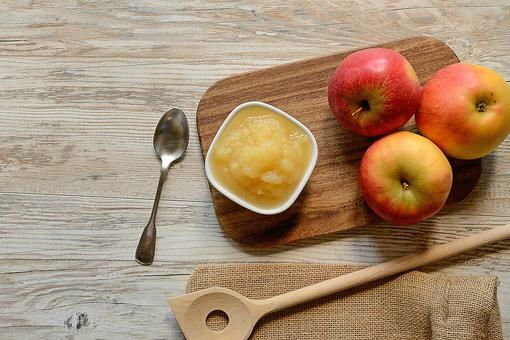 This Baking Hack Helps Reduce Your Family's Sugar Intake! Skip the Stuffing! 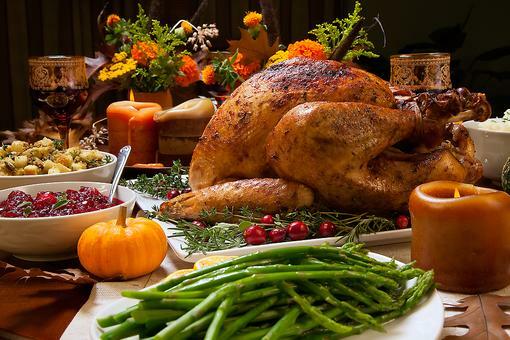 Instead, Stuff Your Thanksgiving Turkey With This! Kitchen "Garbage" Bowls: Use This Pro Tip to Work Like a Chef in the Kitchen!